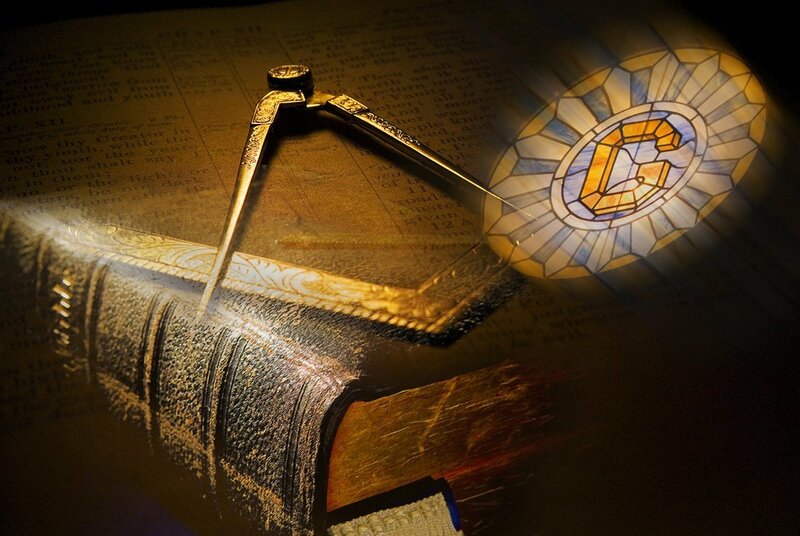 Freemasonry is the world’s oldest and largest fraternity. It is comprised of adult men of good character from every country, race, religion, and opinion who believe in a Supreme Being. Its body of knowledge and system of ethics is based on the belief that each man has a responsibility to improve himself while being devoted to his faith, his family, his country, and his fraternity. Freemasonry (often simplified to “Masonry”) enhances and strengthens the character of individuals by providing opportunities for fellowship, charity, education, and leadership based on the three ancient Masonic tenets: Brotherly Love, Relief, and Truth. One of the principal teachings in Freemasonry is charity. In North America alone, Masons give approximately $3 million dollars each day to various charities. Worldwide, the fraternity donates approximately $12 million daily to various charitable causes. The Shriners, an organization within Freemasonry, operate an extensive network of 22 hospitals nationwide, all of which provide medical care for children at no charge to the families. Freemasons are the largest single group of donors in the Northeast States for the American Red Cross. Each year, Freemasons donate more than 25,000 pints of blood. The Masonic Angel Fund™ was founded in 1998 by the members of Universal Lodge A.F. & A.M. in Orleans, Massachusetts, and has spread to 131 Lodges in 12 states. This local fund enables a child in need to be supplied with eye glasses, a winter coat, shoes, or funding of special field trips, all through recommendations of local school nurses and guidance counselors. Washington Lodge participates in this program. The Masonic Youth Child Identification Program (MYCHIP) has identified more than 250,000 children since the inception of the program in 1988. The program provides tools to help law enforcement authorities find and identify a lost or missing child. The Masons of Massachusetts, partnering with the Massachusetts Crime Prevention Officers Association and the Massachusetts Dental Association, donate MYCHIP resources to make this service available to the public at no charge. All of the identifying materials (a video interview, tooth imprints, DNA swab, and fingerprints) are given to the child’s family for safe keeping. Washington Lodge participates in this program.